While the blow-dry technique has since become ubiquitous and largely taken for granted, it was only invented in 1962. In an interview in 2012, Evansky recounted the process of the invention. To straighten their hair, women in the 1960s had only one option: to sit under a large, overhead hood dryer that emitted such intense heat it was described as “frying” and “sizzling“. The process was also extremely laborious for the hairstylist. 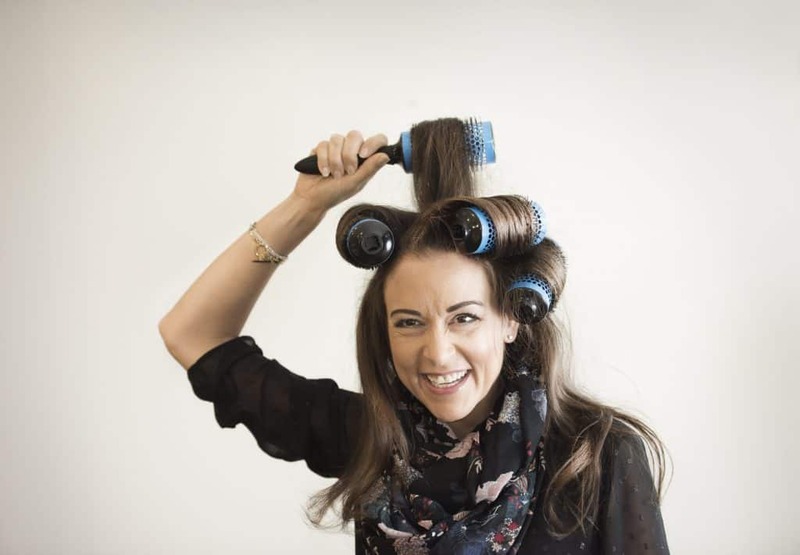 One Friday, she was getting ready to straighten a client’s hair the usual way when she suddenly recalled a sight she encountered a few days before – that of a barber drying a man’s hair with a brush and a handheld hairdryer. She wondered why this method wasn’t used on women as well, and proceeded to experiment on her client. Evansky died on Nov 21, 2016 at the age of 94. Fifty years later, hair drying is so much easier…not to mention no longer painful! Click n Curl is the blowout brush set with detachable barrels, drying and styling in one step! Try Click n Curl out for yourself and have a great hair day, every day!